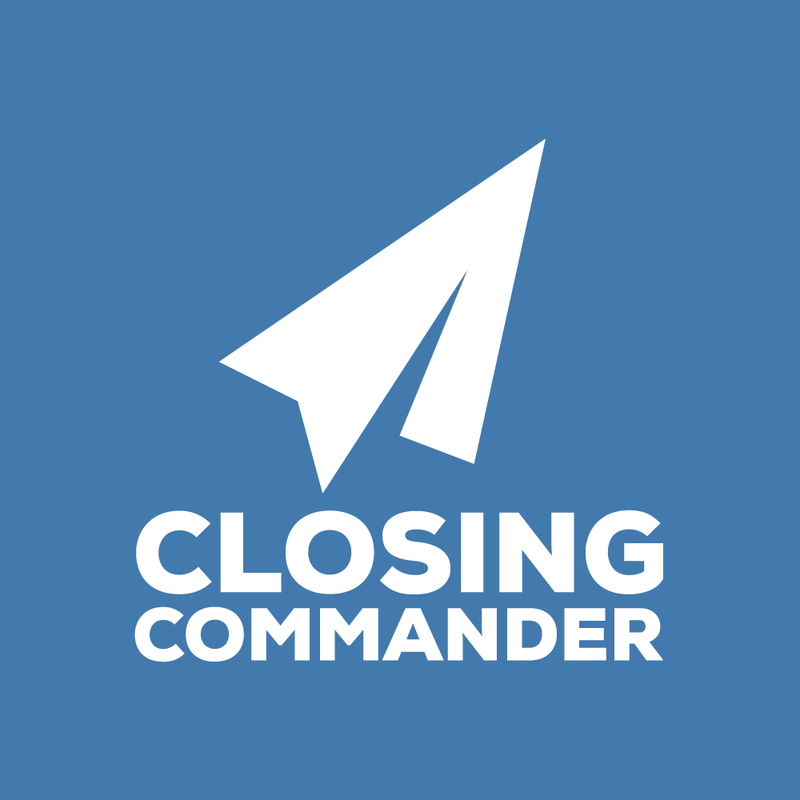 Closing Commander™ isn't a bulk email marketing tool - it's automated follow-up communications with customers who are still deciding about working with you. All email is sent from your actual GSuite company email account or Gmail.com email address (more systems supported soon!) with your usual work signature, which means you'll see a copy in your sent folder, and customer replies will come directly to your inbox. No more tacky "unsubscribe" message at the bottom. This is not unsolicited marketing or special offers, it's following up on open business between you and your customer.